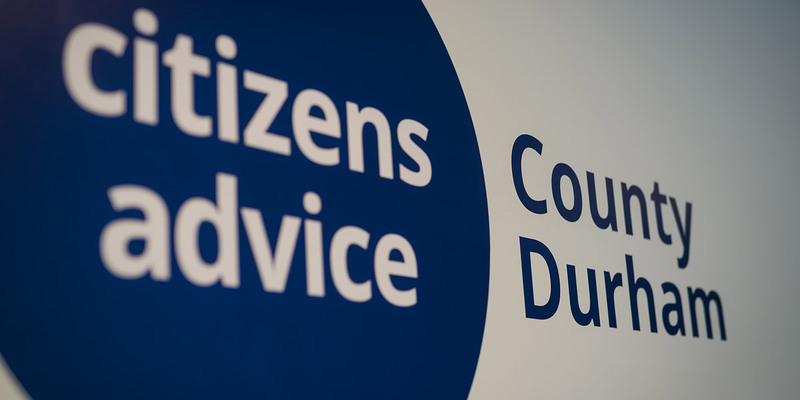 Please complete our Citizens Advice County Durham survey by clicking on the link below and following the instructions – it is anonymous, and should take no longer than 5 minutes. Your views are important to us and will help us to understand how we can shape our services to best meet your needs. Thank you. In today’s world, we are aware that people’s lives are changing at a fast pace. This consultation will help us to understand the things that are important to local people – enabling us to continue to deliver the services that they want, and ensuring that the funding that we receive as a local charity is focused on meeting their priorities. We want to gain a range of views, and are seeking feedback from people who have already accessed our services together with people who have not. We will read every response and your views and feedback will be very important in helping us to shape the services that we deliver for you in the future.